Etienne joined the Company as Head of Operations and Technical Services in November 2016. His main areas of focus are the Sherbrooke plant and laboratory management including the production, quality, environmental health & safety, engineering and maintenance. Prior to this, he was Vice-President, Operations for a contract manufacturing organization in the pharmaceutical industry. Etienne combines more than 13 years of operational experience in the pharmaceutical, healthcare and food businesses. 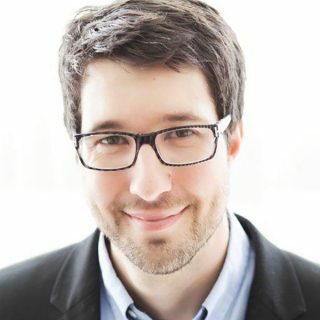 He holds a Bachelor’s degree in Mechanical Engineering from the Université de Sherbrooke (2004) and is a member of the Professional Engineers of Quebec (Ordre des Ingénieurs du Québec).